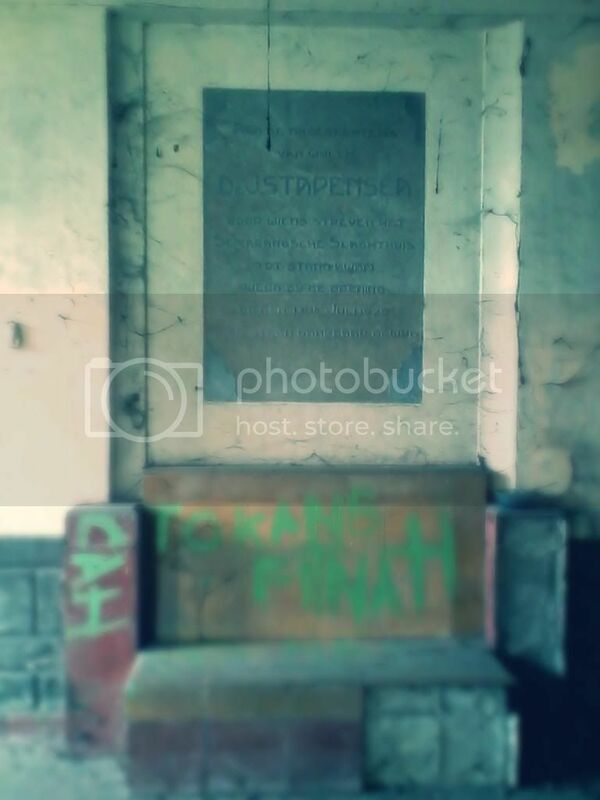 Long time ago, here in Semarang, its already have the modern Abattoir or in Dutch its known as Slachthuis. Its built in order to serve the consumers better considering the hygiene aspect as well as to improve the financial status of the Semarang city municipalities. 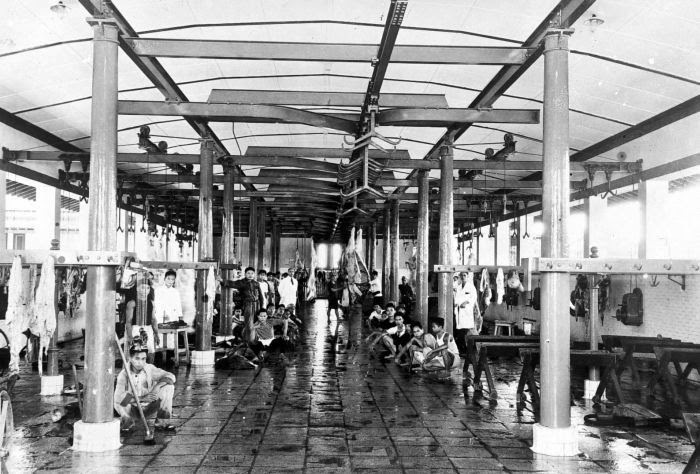 In the middle of 1929 its inaugurated the modern Abattoir in Kabluk region, which at that time belongs to outer part of Semarang. These facilities replaced the traditional slaughter house that existed in Jagalan, which for long times, its become notable slaughter industry, even the name Jagalan, is came from word Jagal means slaught. The Indische Genootschap wrote on their journals that in the year 1913, the plans for built these Abattoir begun but then its delayed had its financial difficulties. One's of the man who were keen to realized this idea were dr. Jan Stapensea, the first veterinary in Semarang and also Hoofd directeur van den Veterinair-Hygienische Dienst op Semarang (eng: General Director of the Veterinary-Sanitary Service in Semarang). Unfortunatelly, it seems that Stapensea, could see the realization of His idea, if we read the inscription in the main gate of this abattoir, here written "Aan De Nagedachtenis, van wijlen dr. J. Stapensea" (eng: To the memory, of the late dr J. Stapensea). dr. Jan Stapensea were a notable veterinary during Dutch Indies period. He's concern on the developing of Animal Agricultural sectors made Him popular among the scientific society at that time, including His idea of against having milk pasteurized, considering the tropical conditions. Thus, He declined the idea of establishing Central Milk Depot inisiated by dr. B. Vrijburg, than municipal veterinarian of Batavia also the owner of the dairy farm De Friesche Terp in Pengalengan, a place South of Bandung. Adel P. den Hartog a researchers about the Acceptance of Milk Products in Southeast Asia wrotes that for Stapensea, the idea of Central Depot, which all milk would be mixed together, the payment of the supplier according to the quality of his milk would become impossible. This would lead to a considerable price increase and to a decline of the quality of milk, and it will gave less incentive for the producer to feed his cattle properly and to treat the milk hygienically on the dairy. Another Stapensea idea for the better milk quality is he persuade the consumer should boil the milk and if possible only once, to keep the good nutrition. You do a lot of good research! Great!